Tourism Kelowna attended a Business Events Canada sales event last week in Seattle to continue to build awareness of our city as a new meeting destination for planners. Seattle has been a secondary market due to several factors such as passport requirements, border issues, high Canadian dollar and the strong push by the USA to keep business at home. However the timing is right to start to increase knowledge of our great air access and amenities that make Kelowna a strong alternative to Vancouver, Victoria and Whistler. 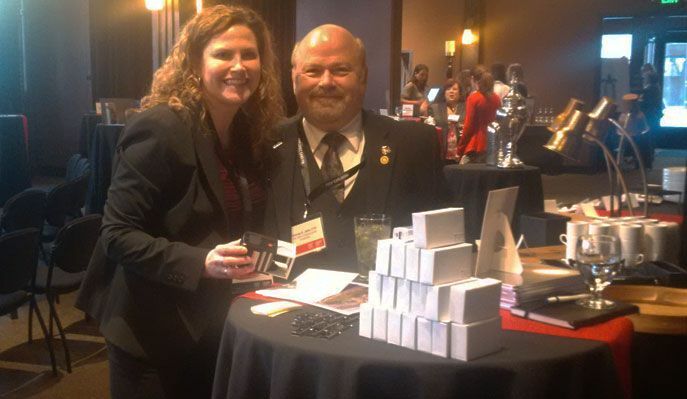 The Canadian Tourism Commission’s Business Events Canada hosted the 45 qualified planners for a trade show, networking reception and presentation from Cameron Herold, former COO of 1-800-Got-Junk and now a fantastic TED speaker and CEO coach. Planners were all pre-qualified to ensure that a meeting or conference in Canada was a possibility and all were genuinely interested in looking for new destinations. Tourism Kelowna provided a door prize containing a variety of products made in the Okanagan to get some extra promotion for our destination. Follow up now begins with the list of attendees and my goal will be to get many of them here on a FAM tour so they can experience just how accessible Kelowna is and how much we have to offer. For more information on this event or other sales activities. 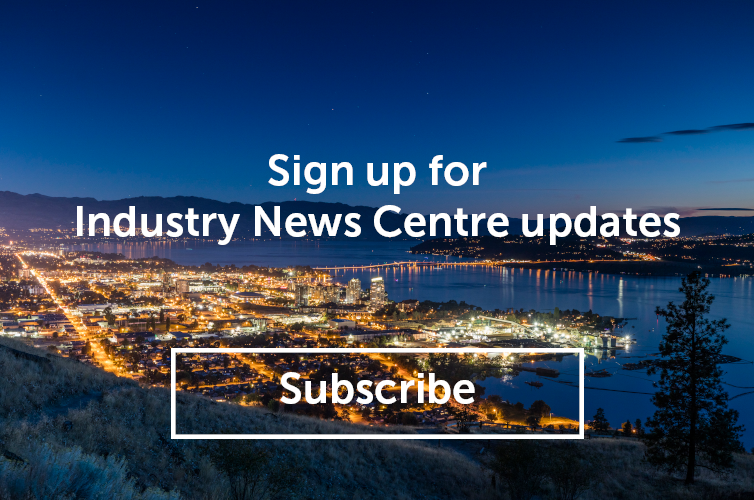 Please contact me at jennifer@tourismkelowna.com or 250-861-1515 ext 205.